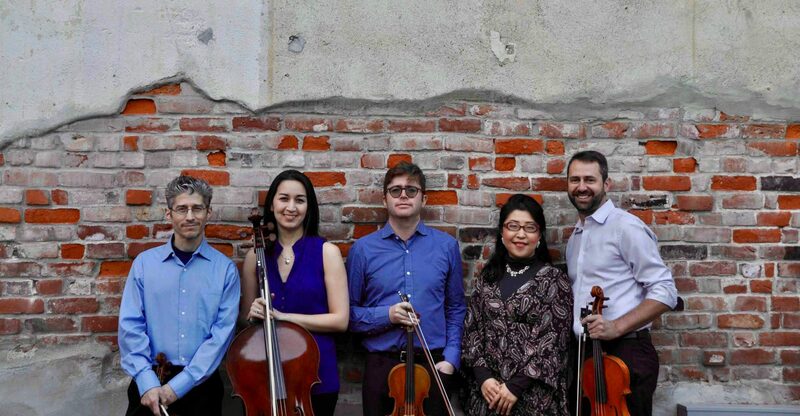 Selected by Japan’s major newspaper, Mainichi Shinbun, as “One of the 100 People in Tokyo to Represent the 21st Century,” pianist Chiharu Sai performs widely as a soloist and chamber musician, both in Asia and the United States. Chiharu Sai has worked with a number of orchestras in performances of Mozart Piano Concerto KV488 and 466, Beethoven Piano Concerto No.5 “Emperor”, Fantasia in C Minor Op.80 for Piano, Chorus, and Orchestra (“Choral Fantasy”), and Saint-Saëns’ Symphony No. 3 among others. She has been presented in numerous concert series both as a soloist and chamber musician. Sai balances her performance schedule with an active involvement in music education and pedagogy. She is currently on the faculty at Southern Oregon University and College of the Siskiyous. She serves as a piano and chamber music faculty at Pacific Crest Music Festival in Northern California in the summer, working with gifted music students from all over the world. In the past, she has also served on the faculty of the Manhattan School of Music’s summer program. As an adjudicator and clinician, Sai is invited to judge piano competitions for young artists as well as give lecture-recitals and masterclasses for piano teachers’ associations in the Tri-State Area in USA. 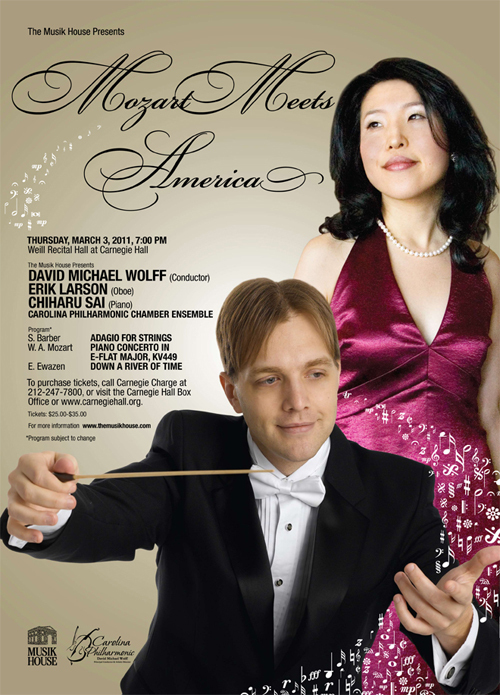 Chiharu Sai holds a Doctorate of Musical Arts in Piano Performance from the Manhattan School of Music. Her doctoral dissertation entitled “The Proportional Function of the Cadenza in the First Movements of Mozart’s Piano Concertos” was published by Lambert in Germany. 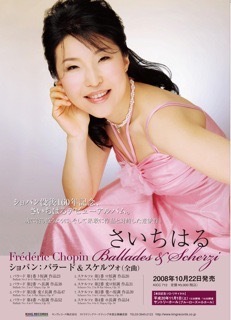 Her debut CD of Chopin’s 4 Scherzi and 4 Ballades was released on King Records of Japan in the fall of 2008. 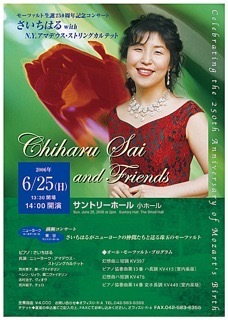 Of this disc, the critic Yoshiko Ikuma noted Chiharu Sai’s “deep identification with their celebrated creator’s genius”.